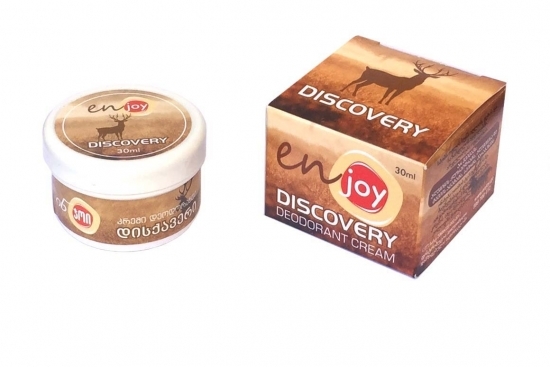 The company decided to produce cream ENJOY in the new package which was named as a Deodorant Cream ENJOY. 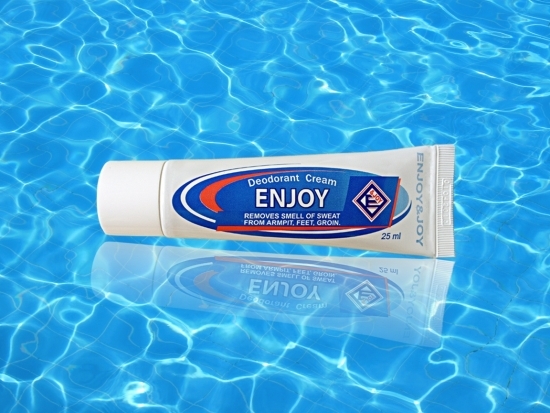 The cream was placed in the European standards tubes, which consist of several protective layers, which perfectly protect it from air, light and other negative factors. Using the tube is more comfortable. The new packaging allows the users to get information in different languages.